Brightly coloured for long distance identification of personnel. Safety breakaway fitting at back of neck. 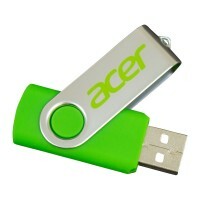 Material width: 15mm for optimal comfort and convenience. Pre-Printed with VISITOR in large type font. 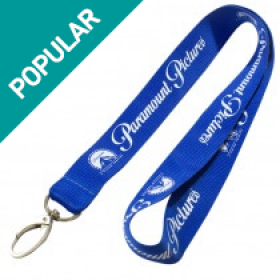 These lanyards are designed to be used at events to help if you need to identify key people or non team members, combined with a solid process blue material and white lettering they are easily seen from a distance. 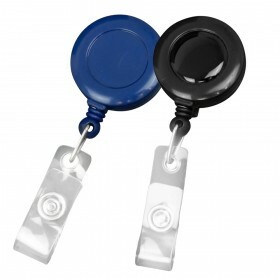 With a premium trigger swivel clip these lanyards are high quality and designed to last during daily use. Pre-Printed with VISITOR in large type font. These lanyards are designed to be used at events to help if you need to identify key people or non-team members, combined with a solid process blue material and white lettering they are easily seen from a distance. 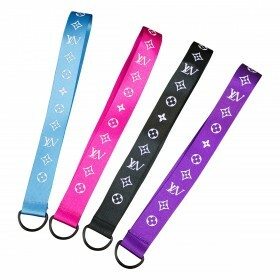 With a premium trigger swivel clip, these lanyards are high quality and designed to last during daily use. Despite being a small and simple accessory, the lanyards can leave a big impact. The added professionalism encourages visitors to feel safer on your premises, especially when combined with the use of security lanyards for your staff. Moreover, simply going the extra mile in these aspects will show your company in a better light. 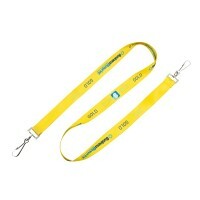 The lanyards are created using durable materials that are suitable for a host of events. Whether inviting visitors to tour your business premises, supporting clients that have attended your offices, or removing confusion when hosting an external event doesn’t matter. 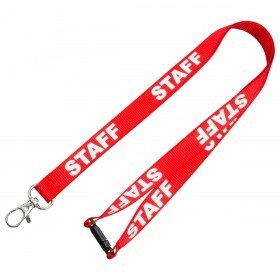 The lanyards can be used guests of all ages and can be worn with virtually any outfit, making them the perfect tool for differentiating guests from the staff. Aside from wearing visitor lanyards, seeing other guests wearing them can remove confusion and prevents people from asking other guests for help or support. Essentially, then, they are a small yet very practical addition for any business that may deal with guests for any reason. They look great and serve a clear purpose that is instantly appreciated by visitors of all backgrounds. 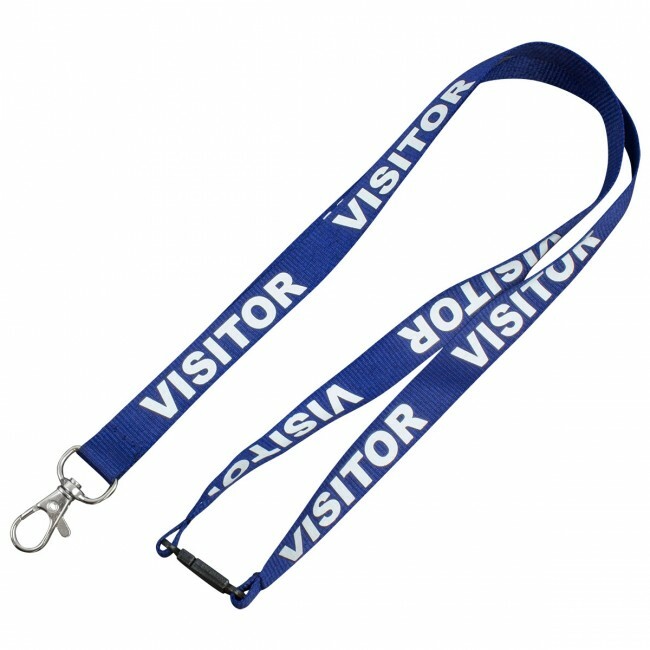 In addition to their low cost per unit, the visitor lanyards can be purchased with a minimum quantity of 10 or bulk orders of thousands. Meanwhile, the pre-printed nature ensures that they can be delivered to your door in next to no time, allowing you to reap the rewards right away. 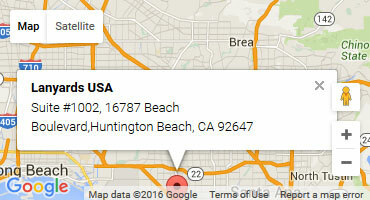 Take the first step today by calling our sales team or placing an order using our online facility.